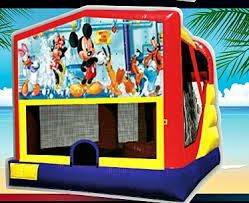 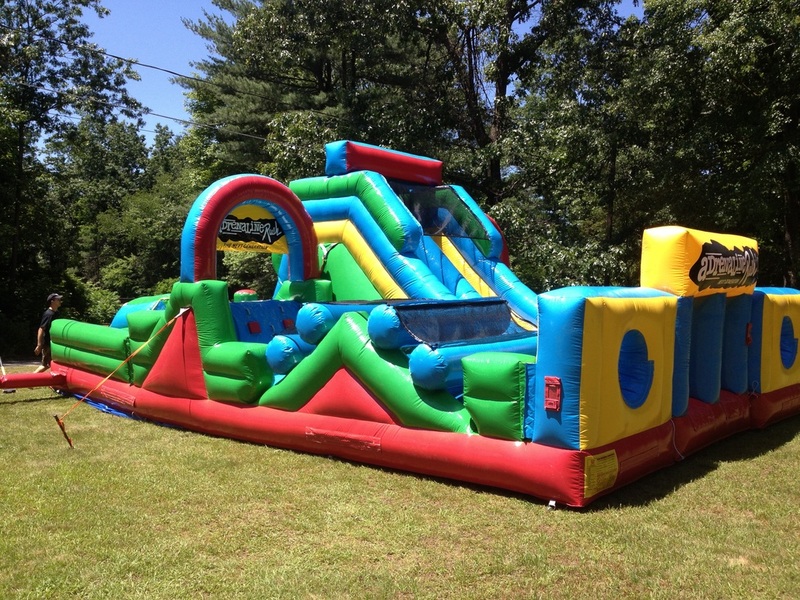 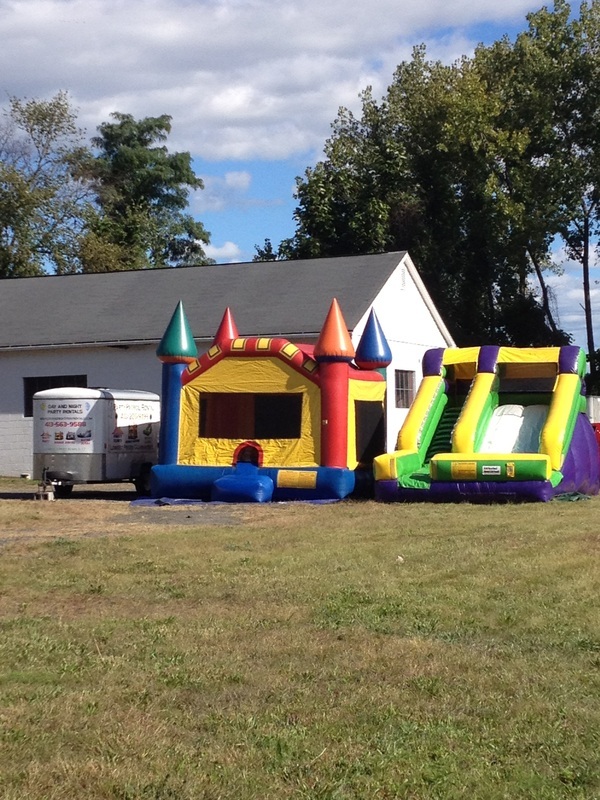 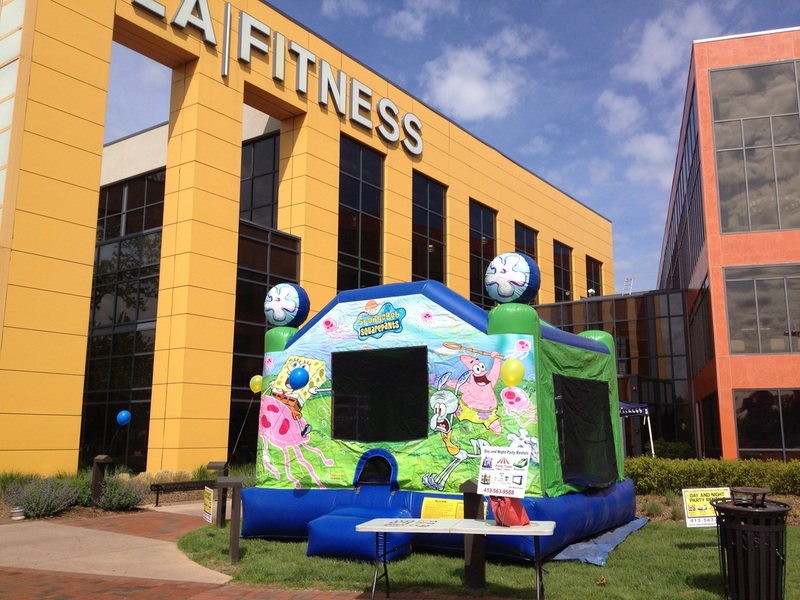 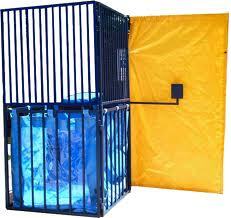 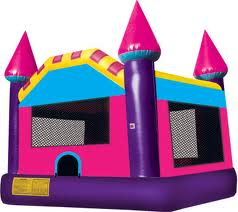 We are Holyoke MA #1 company to rent bounce houses in Holyoke, MA. 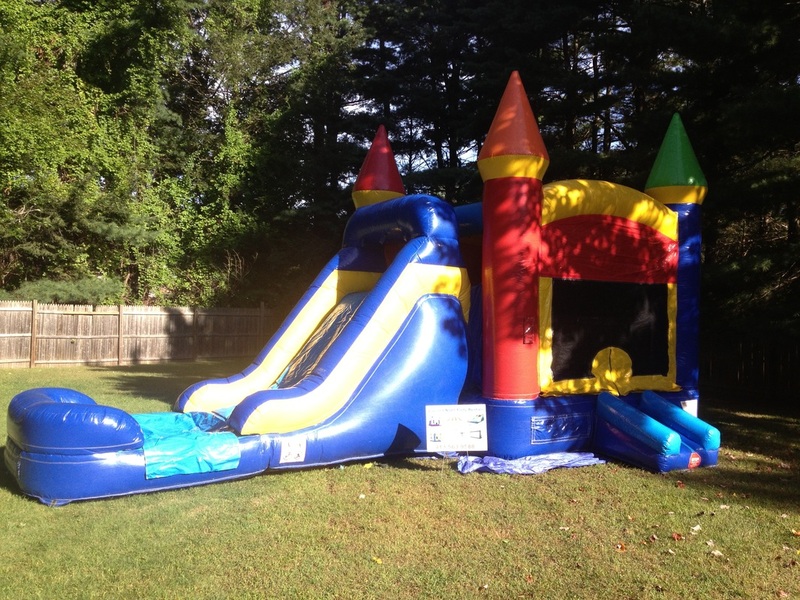 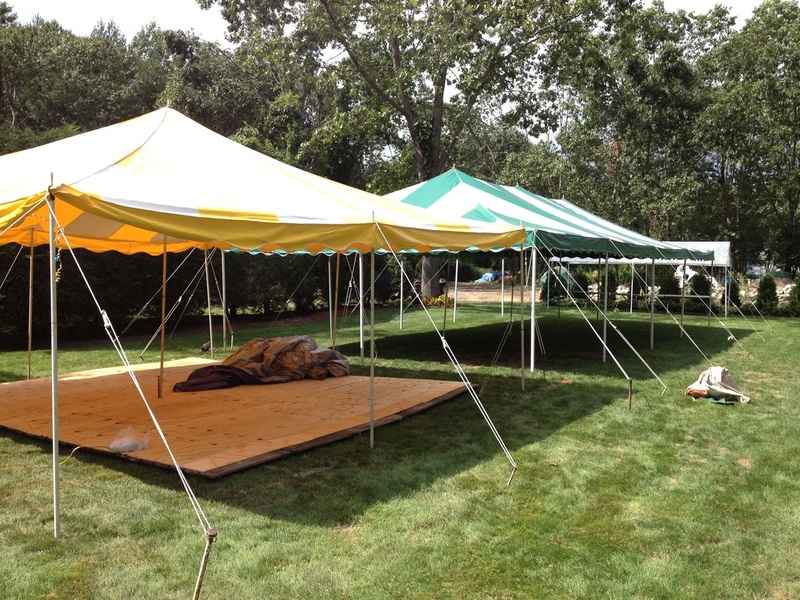 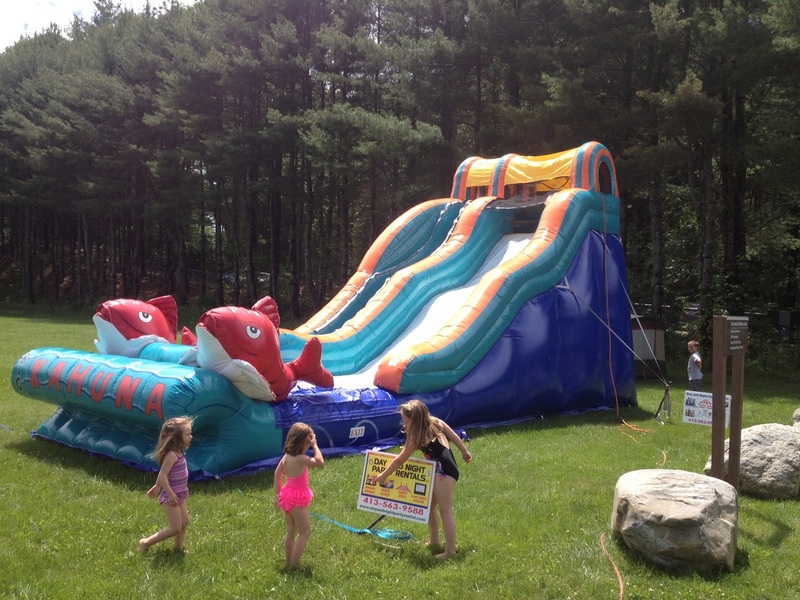 We are among the lowest prices in Western Mass and Enfield CT. You will get your rental either the morning of your event or the day before depending on our inventory and delivery routes, and your bounce house rental, tent rental, or any other rental will be picked up when your done using it whether it be later that night or in most cases the next morning. 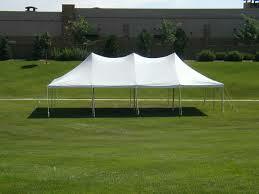 If you have any questions plase call us our friendly staff will be more than happy to assist you with any questions.